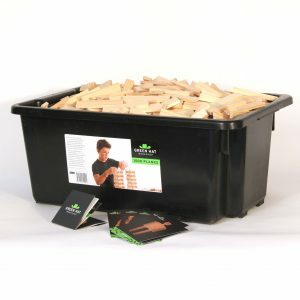 Orders over $1,000 free shipping anywhere in Australia. 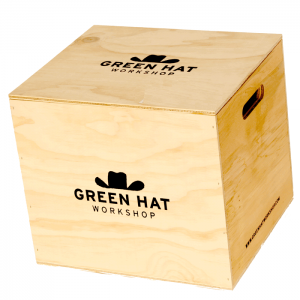 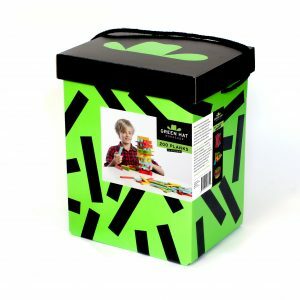 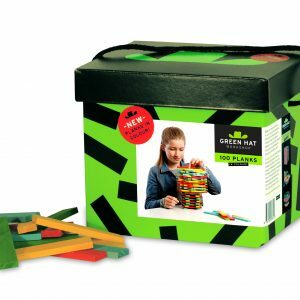 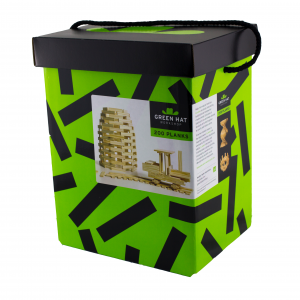 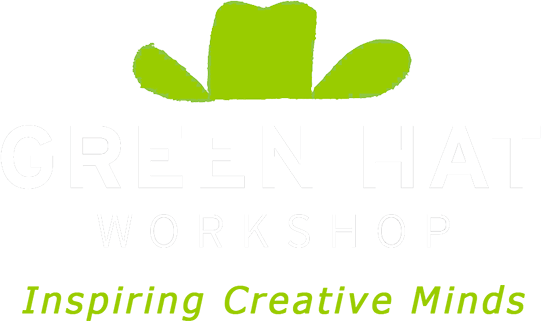 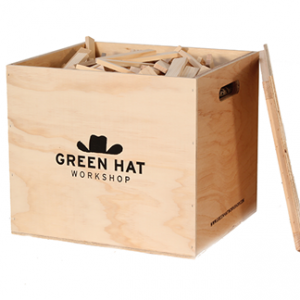 Please note: Green Hat Workshop DO NOT deliver to PO Boxes, Parcel Lockers nor to locations outside of Australia. 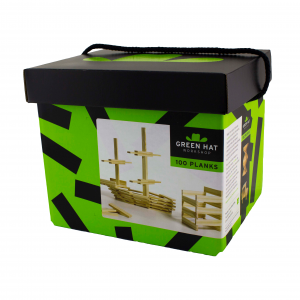 Are you having issues with our new online shop?